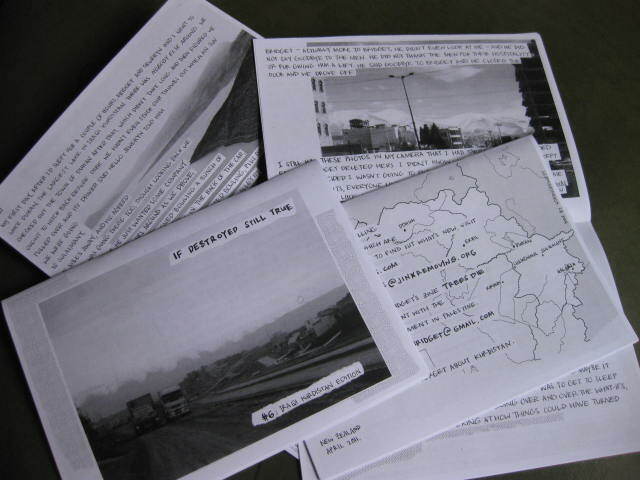 This entry was posted in Uncategorized and tagged kurdistan, zines. Bookmark the permalink. That is a beautiful (and well deserved) review from Sean StG. Glad I finally read it! By any chance is that last copy of Veganistan still available? If so, I can paypal you the money today. Yay! Donation sent (for Veganistan only, since I already have IDST). Thank you! Thank YOU! I’ll get it in the post tomorrow, I reckon. Enjoy!